Shuttleman Photography loves to travel!!! 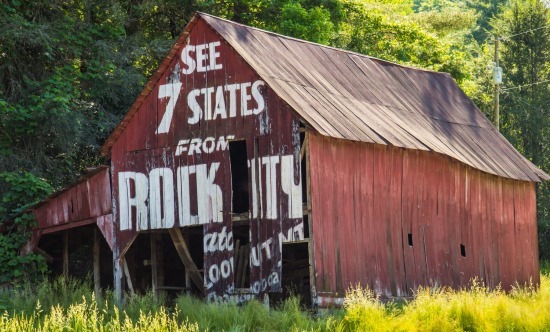 Show us a back road, old highway, forgotten town, historical site, exotic castle, or old sign. We love it all. We love some Americana as much as the "old country". Where ever we go we bring our cameras with us. We hope these pictures inspire you to travel as well as buy a print or two.